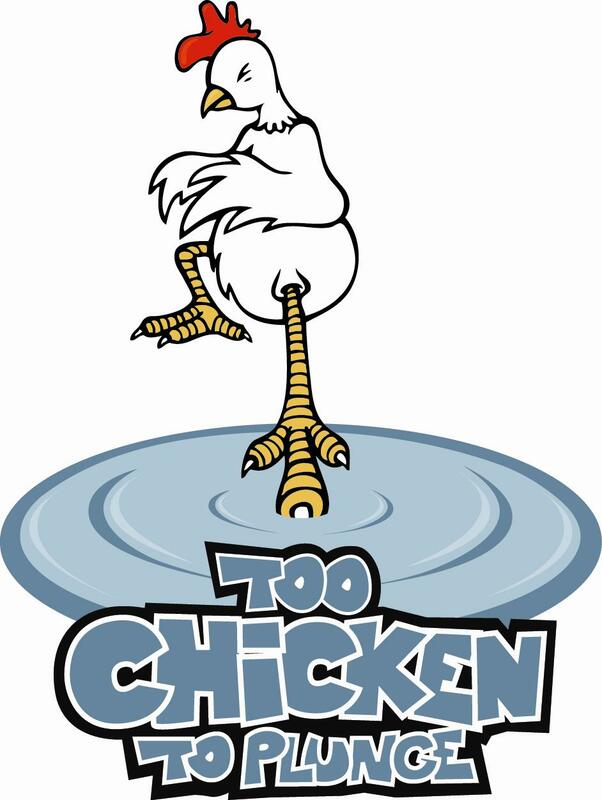 Are you “Too Chicken to Plunge”? Don’t let that hold you back from supporting the Eastern Polar Plunge! For a $50 minimum donation, individuals can support their friends, family members and co-workers who are plunging and get their very own "Too Chicken To Plunge" long sleeved t-shirt. Individuals can join a team, start their own team, or be "Too Chicken" alone. “Too Chickens” who raise $250 or more will qualify for additional Plunge Incentives. Thank you to all of the sponsors and participants that made our Eastern Plunge a success! Our 2019 Plunge hosted nearly 400 plungers and raised close to $100,000! Special thanks are also extended to our sponsors and partners!